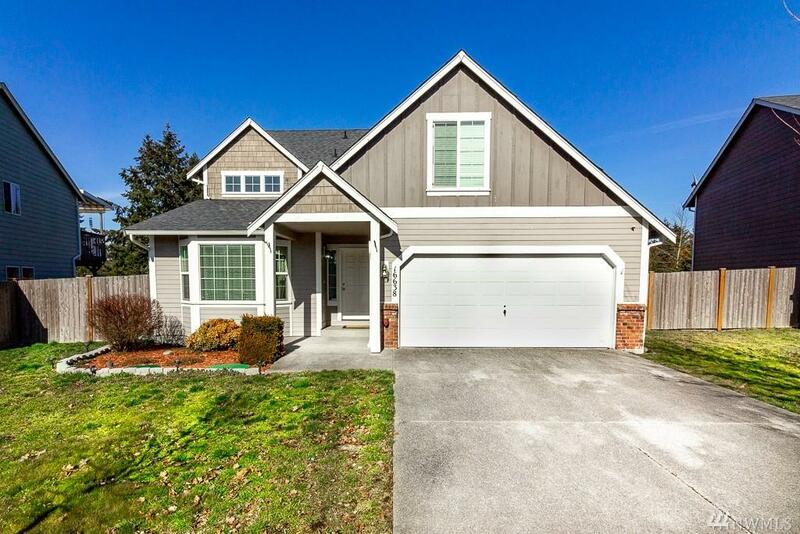 Don't miss this beautiful 4 bedroom/2.5 bath home with a spacious 2,304 sqft. 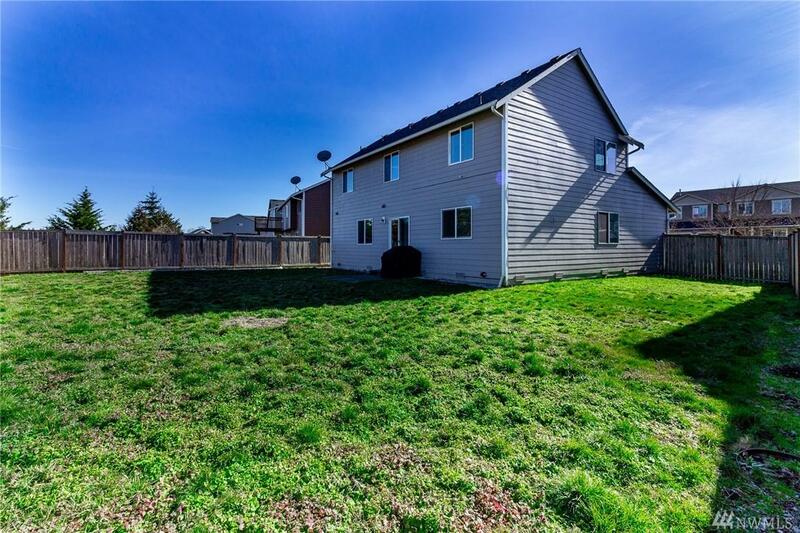 Home is located in the desirable neighborhood of Mt. Sunrise! Home features an open concept kitchen and family room area with formal living and dining room accompanied by a cozy fireplace. 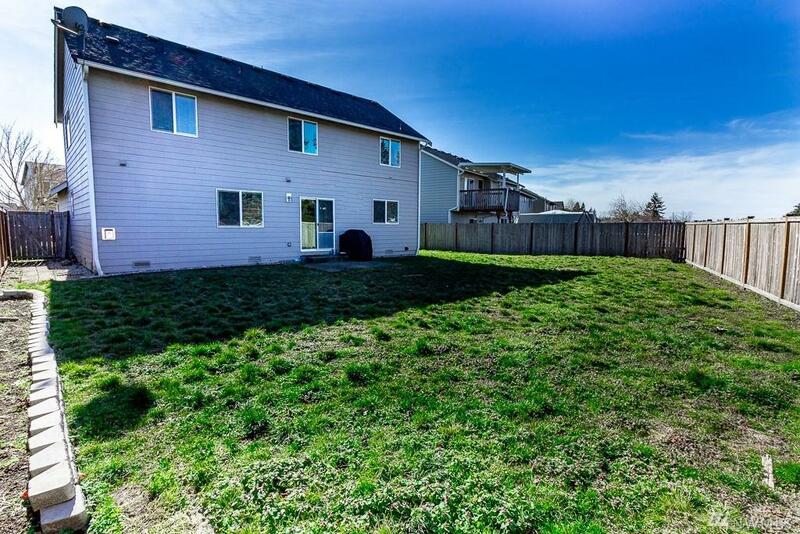 Big fully fenced in yard makes great for entertaining. Large master bedroom includes 5-piece bath with large walk in closet and a HUGE bonus room off the master. 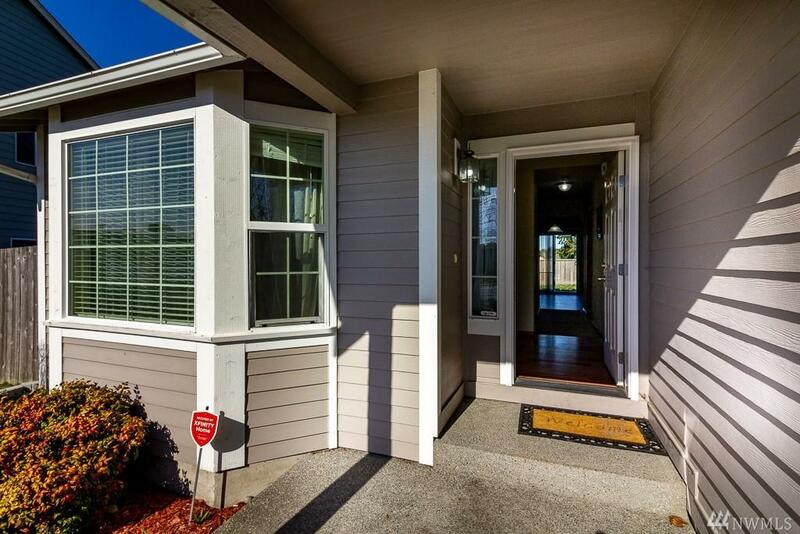 Close to all amenities, shopping, JBLM, and more! !